I love Lawn Fawn!!! | Stamp Right Up! I love Lawn Fawn!!! 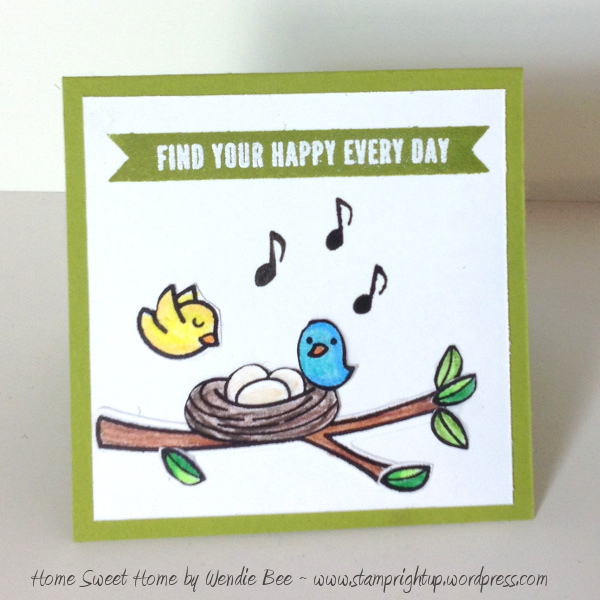 These are my creations from the new “Home Sweet Home” stamp set. I really love that there is a matching die for so many of the stamp images too!! And, the dies are unique in that there is a little bit of white space around image when die cut to look like they were fussy cut too. 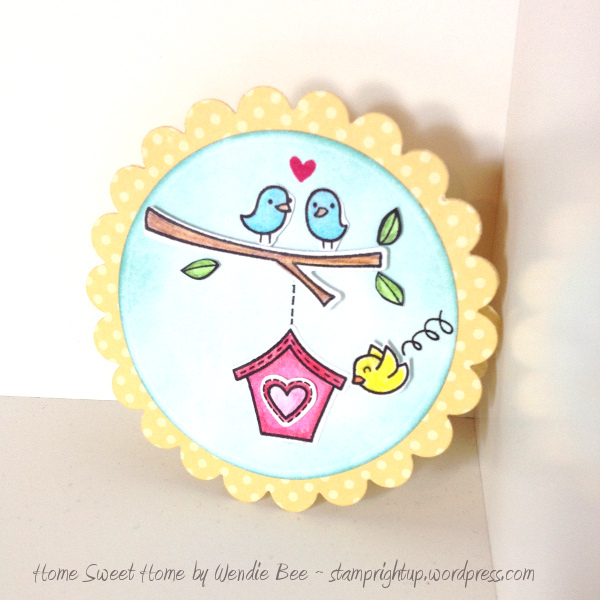 This Home Sweet Home set is SOOOO versatile! I really love the assortment of ‘decorations’ in the set, it really allows you to create a unique, personalized project. Check out Kelly’s intro video showing all the stamps, coordinating dies & different examples she shows. There are two more cards-in-progress on my work table right now too. I also have stamped a bunch of leaves, branches and many different houses – that way I can just go crazy designing cards. It’s much easier once all the elements are all done to design cards layouts – I just place all the bits & pieces on with tweezers, then move tham around until I get a layout I love. **Fun** !!!! I have ordered the Summertime Charms stamp & die set as well. I cannot WAIT to get it!! Thanks for the shout out! Both of your cards are adorable!